Knee breeches Version 2.0! 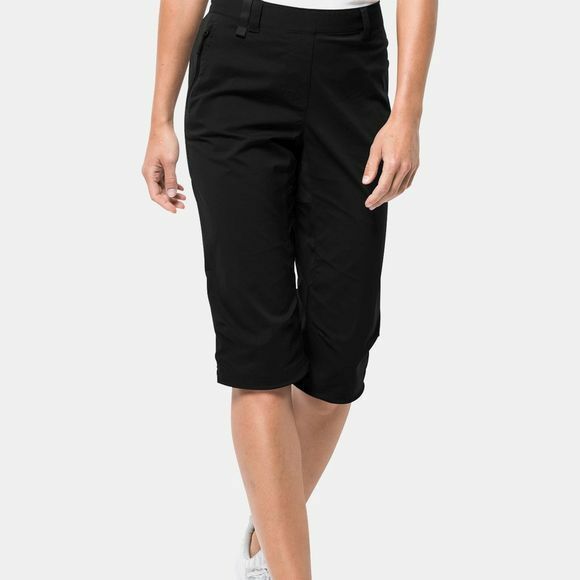 Our Womens Activate Light 3/4 Pants are much lighter and much more breathable than their traditional counterpart. And because they are softshell, they're more stretchy, too. The hem is adjustable, just like those old school breeches were. But these trousers also benefit from the additional attributes of our Activate softshell series. They shield you from the wind and light showers and protect you from the sun.